There's good reason I'm making a blog post again after a long time and this is about asking for your help for a great cause. 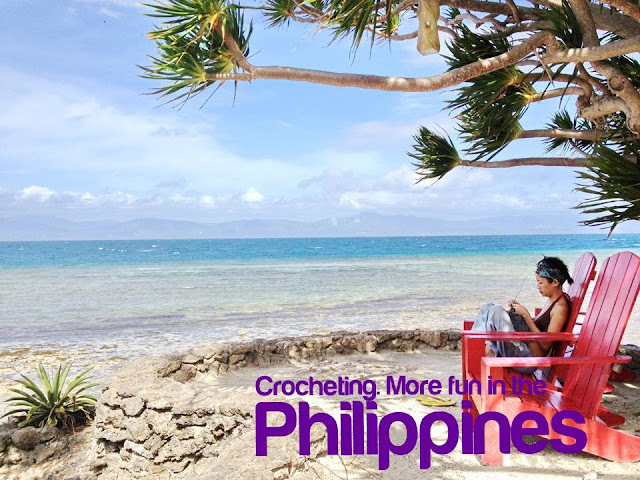 Of course, it involves crochet. I was asked by Ms. Bane Agbon of Kids for Peace Foundation, a non-profit organization based in Cotabato City that conducts camps to promote peace and empower the youth, to help provide 48 crocheted balls which will be used in activities for their Emergency Pedagogy (an approach for psychosocial support) sessions for the young survivors of the assaults in Marawi and Lanao del Sur. 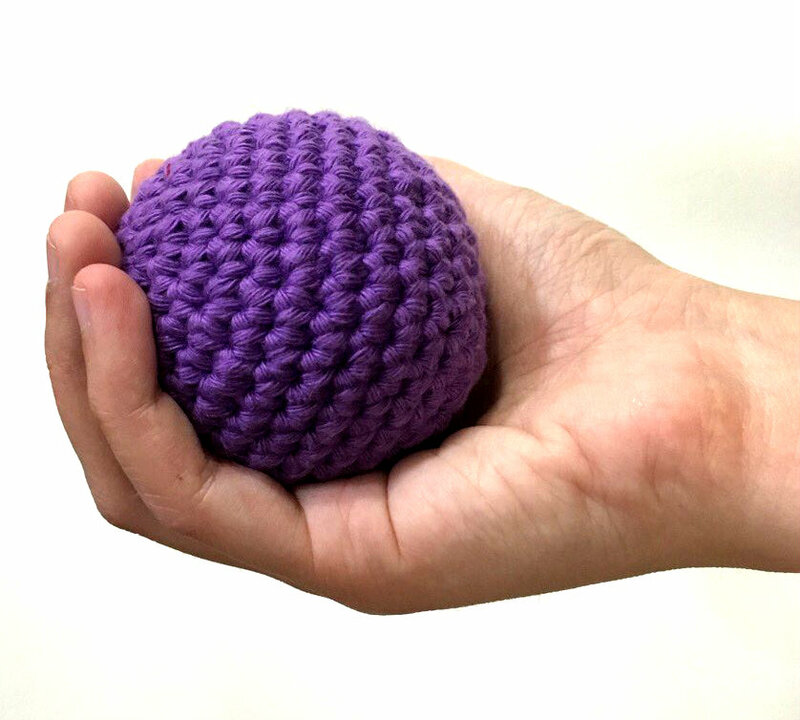 These crocheted balls will not be given as toys but will be used as tools for age-appropriate body movement/games to help the survivors regain balance, rhythm, focus, let go, and be present in the moment. 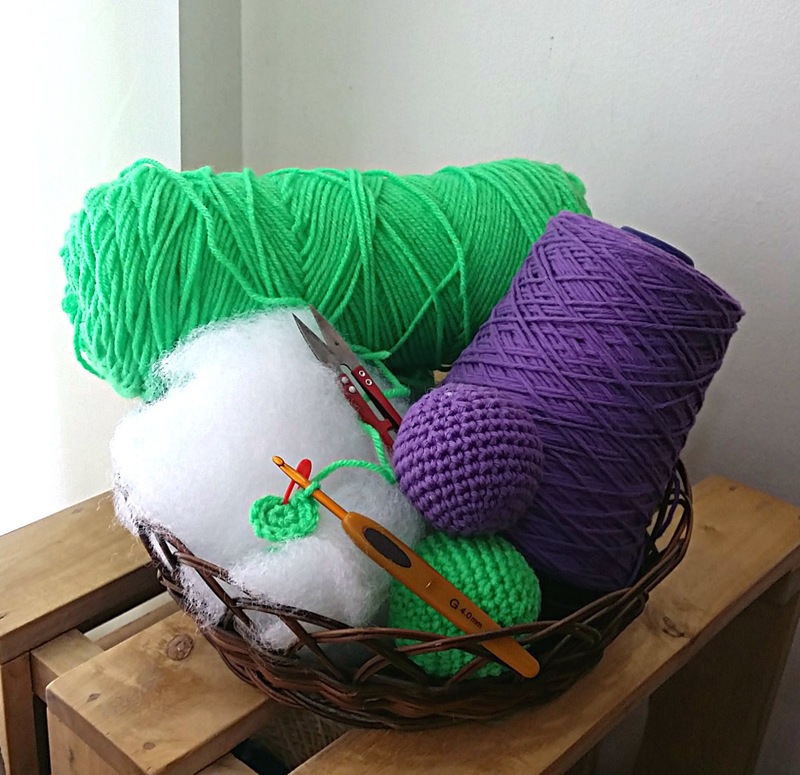 Crocheted balls are preferred for these activities because they are warmer to the touch (compared to plastic balls). So, how can you help? We need you to help us crochet these balls! We need 8 sets of 6 same-colored crocheted balls (total of 48) by July 5, 2017! It is important that we get sets of 6 same-colored balls. So if you plan to crochet them, it would be best if you crochet all 6 from the same colored yarn. 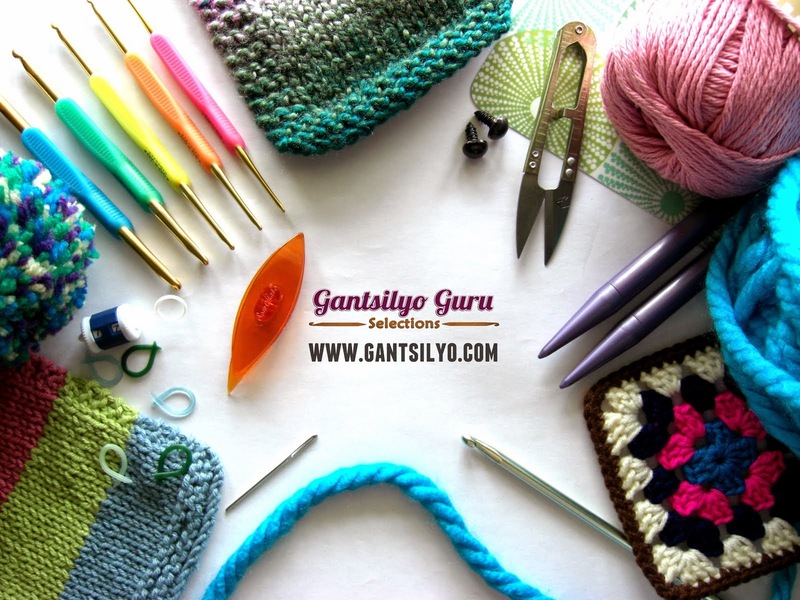 You can ask friends to help them crochet with you. Colors should also be bright (no dull colors please) in plain colors only. The pattern of the crocheted ball is taken from "The Ideal Crochet Sphere" pattern by Ms Premise-Conclusion. I made very minor revisions to the pattern and laid it out specifically for this project. Please download the free pattern HERE. Suggested materials are already shown in the downloadable pattern. For the yarn, I am not requiring any specific brand, as long as the yarn is Medium (4) Worsted Weight and can provide a good shape/form (like yarn used for Amigurumi). In case you are wondering though, I have already used Red Heart Super Saver and Dapper Dreamer Combed Cotton to crochet a few balls. The size of the crocheted ball more or less fits a child's hand. When stuffing the ball with fiberfill, please make sure that the ball is not too hard (or soft). It should be squishy enough (but not too soft that the shape does not hold). Deadline for drop off is on July 5, 2017 (Wed).